Is It Too Late to Give My Baby Up for Adoption? | Parker Herring Law Group, PLLC Can You Give Your Baby Up for Adoption After Birth? Is It Too Late to Give My Baby Up for Adoption? When can you give a child up for adoption? What age should I give my baby up for adoption? Can you give your baby up for adoption after birth? These are all common questions from women who are considering adoption in North Carolina but may have not yet decided which unplanned pregnancy option is right for them. Having not yet committed to adoption, they may wonder whether it is too late to give a baby up for adoption at a certain point, in case they change their mind later in their pregnancy or decide to give an already-born baby up for adoption. The good news is that there is no point at which adoption is no longer an option for you as a prospective birth mother. A last-minute adoption in North Carolina is always a possibility, and you will be provided the same services and given the same control over your adoption plan no matter when you choose to place your baby for adoption. 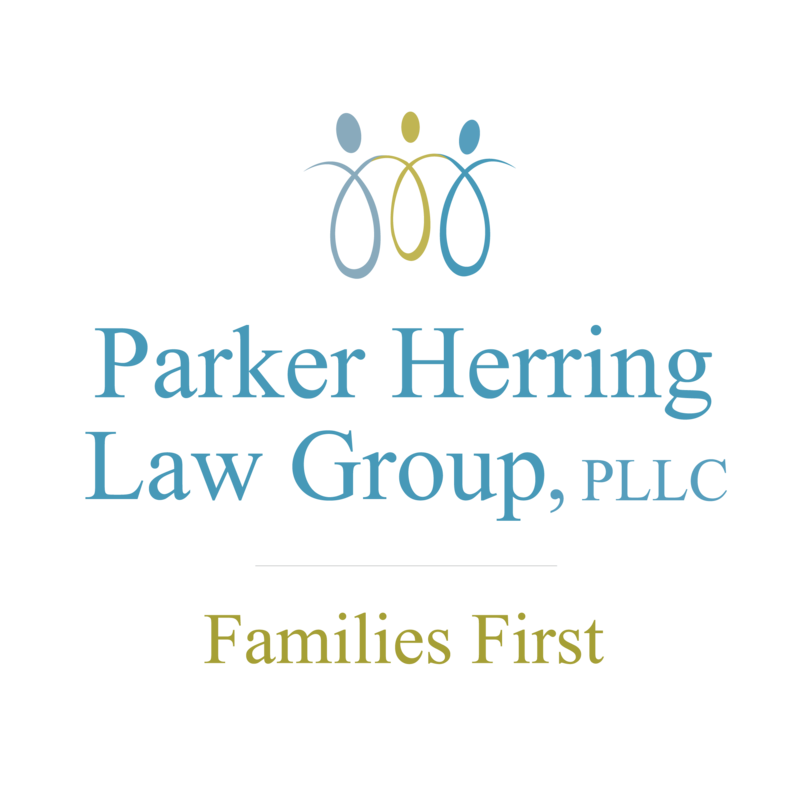 No matter how early or late you are in your pregnancy, you never need to be 100 percent committed to adoption when you contact our adoption attorneys at the Parker Herring Law Group PLLC. Our professionals can always explain how adoption works in North Carolina and connect you to an options counselor at a local adoption agency like A Child’s Hope, completely for free and with no obligation to choose adoption until you are ready. We know that adoption is not a decision that you can make overnight. If you end up deciding on adoption late in pregnancy or even at the hospital, you can still create an adoption plan that meets all of your expectations and needs. What your last-minute adoption process will look like will be unique to you, but here are some general steps you’ll take with this unplanned pregnancy option. In North Carolina, you cannot put a baby up for adoption until after you have given birth. However, you can start making an adoption plan for your baby at any time during your pregnancy, whether you have a few months or a few weeks to go until your due date. What kind of and how much pre-placement contact you have with the adoptive family will depend upon how late in your pregnancy that you choose a family for your baby. Many adoptive families are excited about the opportunity of an adoption placement and are willing to work with a prospective birth mother no matter how late in her pregnancy she chooses them. Once you create an adoption plan late in your pregnancy, you will also proceed with your hospital plan. From there, you will officially place your child for adoption after birth. Remember, you are never obligated to choose adoption until you are confident it’s right for you, and you always have the right to change your mind until you sign your adoption consent. Some women wonder how to give a baby up for adoption in the hospital, especially if they have already given birth and only then chosen adoption. The process of putting a baby up for adoption after birth can be a simple one, but working with an adoption professional during this time will be incredibly helpful. Know that the process to find someone to adopt at birth in North Carolina is not as complicated as it may seem. Many adoptive families agree early on in their adoption process to be open to last-minute adoptions and will be happy to get to know you after you give birth. If you are confident in your adoption decision after meeting an adoptive family, the adoption attorneys at the Parker Herring Law Group PLLC can help you understand your adoption rights and, when you’re ready, sign your consent for the adoption of your baby. If you are in this situation, know that there is no maximum age for adoption in North Carolina. Whether it’s been days, weeks or months after your baby was born, adoption may still be an option for you. There are adoptive families who are willing to adopt older infants, and the best way to find them is through a professional adoption attorney or agency. When you choose to place a child for adoption after they are born, you will go through the same process as any other prospective birth mother, although your opportunity for pre-placement contact with an adoptive family will likely be limited. To learn more about what to expect when giving a baby up for adoption after birth, please contact an adoption professional today. Whatever situation you are in, whether you are wondering, “Can I give my baby up for adoption late in my pregnancy?” or “Can I give my baby up for adoption at the hospital?” know that there are always options available to you. You are never obligated to choose adoption until you are ready, but an adoption professional can always explain the process to you and counsel you through all of your unplanned pregnancy options. If you are ready for the Parker Herring Law Group PLLC to serve as your adoption professional, please contact our adoption attorneys today.